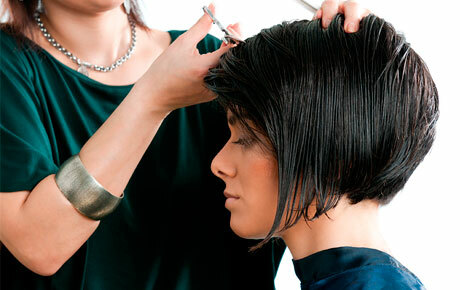 Hide deals from seller "A Cut Above Hair Studio"
Limit 1 per person. Valid for a shampoo, condition, haircut and basic style. Valid for any hair length. By appointment only. Promotional value expires 60 days after purchase. Thank you for purchasing our deal for a perm and style with Deals Magazine’s discount. As a token of our appreciation, we would like to offer you a follow-up deal for 20% off a shampoo, condition, cut and style ($34 value). For healthy, happy hair, click here. Hair studio in Loves Park offering a full range of salon services.